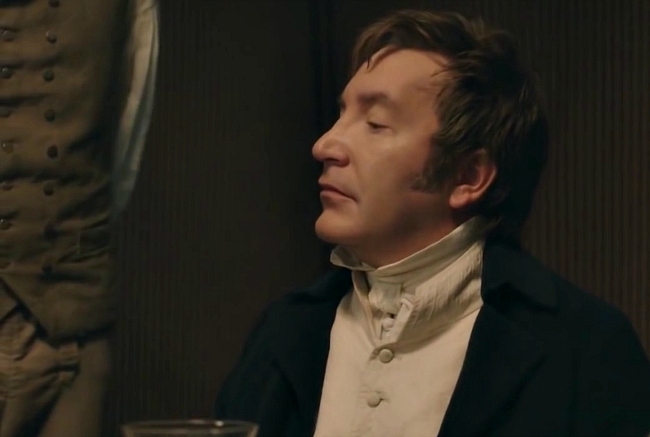 It could be said that Jonathan Strange discovered the truth about Lord Wellington by accident. In the late summer of 1812 the army was quartered outside Madrid, and one evening in August Strange was in his room conjuring visions in a basin at the request of Lord Wellington, in an attempt to gain any further knowledge on the French positions. With him was Captain Whyte, taking notes in his field journal. So far the visions had not turned up any precise information, as although Strange could see French soldiers, their strength and their state clearly it was impossible to determine their exact position; nor could he catch sight of a map or dispatch in the French marshal’s headquarters to give him an indication of where they might be or planned as their next movements. Summary: Strange finds a different magic to his own at work in the Peninsula.